Mention Coupon/Offer when ordering by phone. Medium 2 topping Pizza & 10 Wings. Any 2 Full Subs, 2 Chips & 2 12oz can Drinks. X-Large Pizza with 3 Toppings & 2L Drink. 15 Wings, 1 French Fries & 2L Drink. Pick Up Only. 1 Large Pizza 1 Topping. Buy one Pizza at Regular Price. get 2nd pizza 50%OFF. 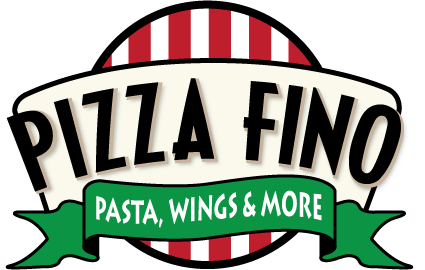 Sign Up Now and get Pizza Fino deals & offers you won't find anywhere else!